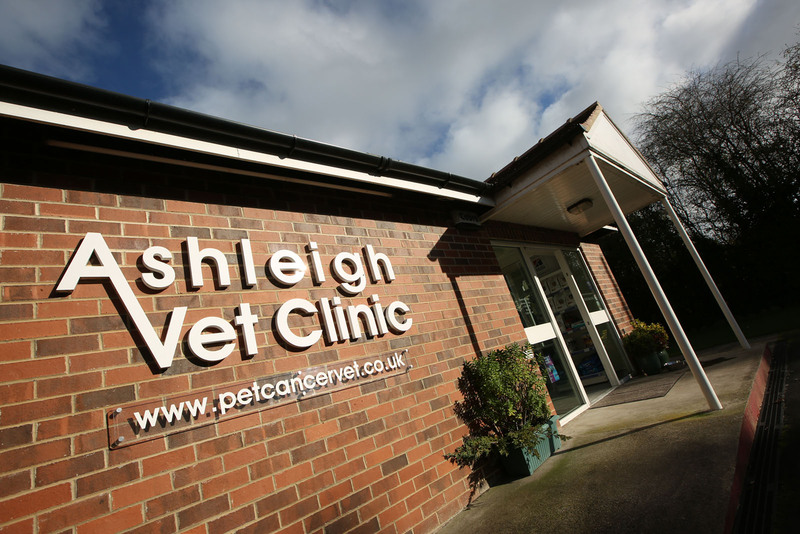 Ashleigh Vets is based in Knaresborough where our team of dedicated, skilled staff provide your much-loved pet with high-quality care using the latest equipment and technology. We believe in investing in our people and facilities so we can provide the very best of care to our patients and their owners. 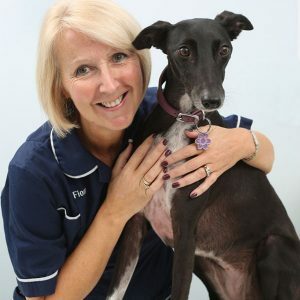 Set up in 1983, Ashleigh became part of VetPartners in 2016 joining some of the most respected and trusted vet practices in the UK.